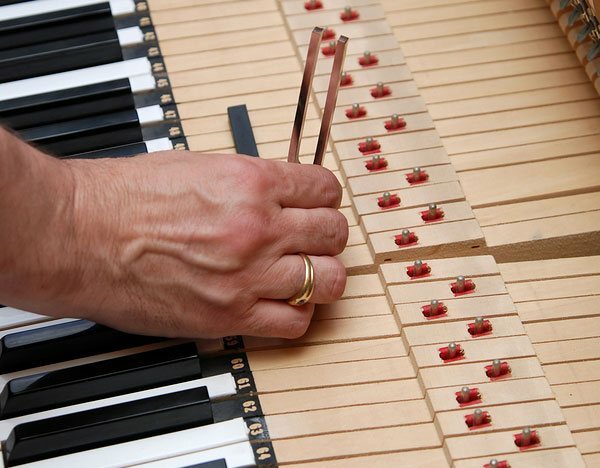 Philip Charlton RPT is Orange County's most trusted Registered Piano Technician. 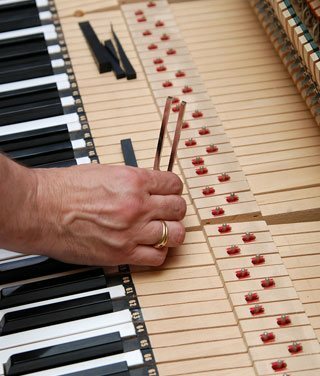 As a Registered Piano Technician, Philip specializes in piano tuning, voicing, regulation, repairs, reconditioning, restoration, and pre-purchase inspections. Over the last 40 years, Philip Charlton has tuned more than 30,000 pianos and served the needs of thousands of satisfied clients throughout Dana Point, Mission Viejo, Laguna Niguel, Costa Mesa, Newport Beach, and surrounding Orange County cities. Additionally, Philip is recognized by the Piano Technicians Guild (PTG) for his technical expertise and commitment to excellent service. While Philip is trusted by some of the most distinguished classical music artists in the local area, he has some of the lowest prices you'll find among registered piano tuners, making him the go-to resource for everyone from first-time piano buyers to musicians of all levels. 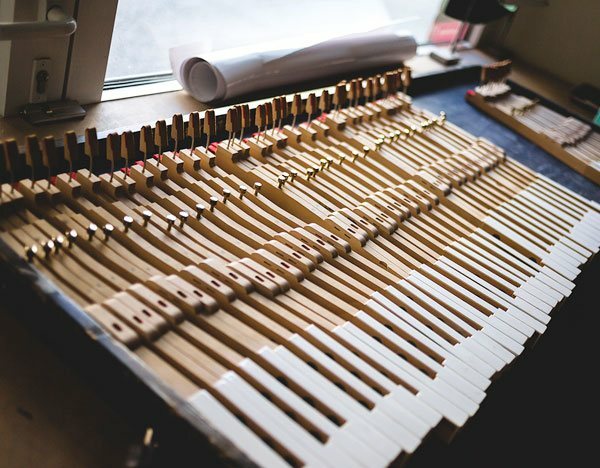 Philip works on all types of pianos, from small spinets to concert grands, and is extremely familiar with all major piano brands, including Steinway, Yamaha, Kawai, Bösendorfer, Samick, Wurlitzer, and Kimball. 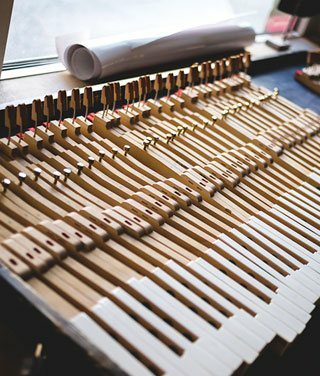 He provides piano tuning, repair, and restoration services to a wide range of clients such as private owners, professional musicians, concert halls, schools, hotels, and department stores. 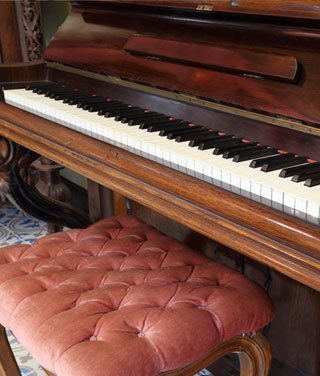 By improving the piano's look, sound, and touch, he is able to maximize the performance of any piano. 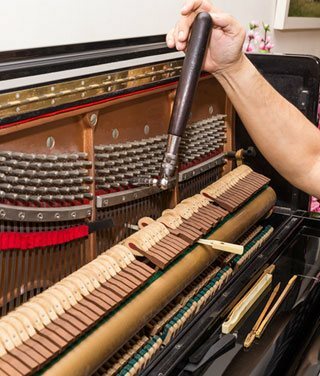 Most piano repairs, piano inspections, and piano tuning services can be done on site in a few hours, and he can usually accommodate same-day requests. 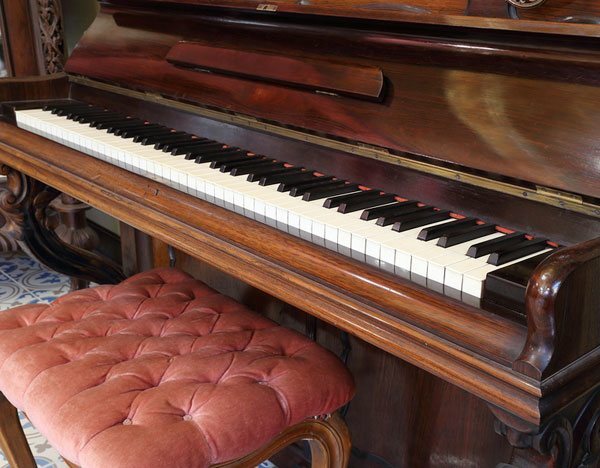 More comprehensive services such as piano restoration and piano reconditioning can involve keytop replacement, restringing, refinishing, and complete disassembly of the piano so that the parts can be taken to Philip's workshop. These larger jobs are usually completed within a week. 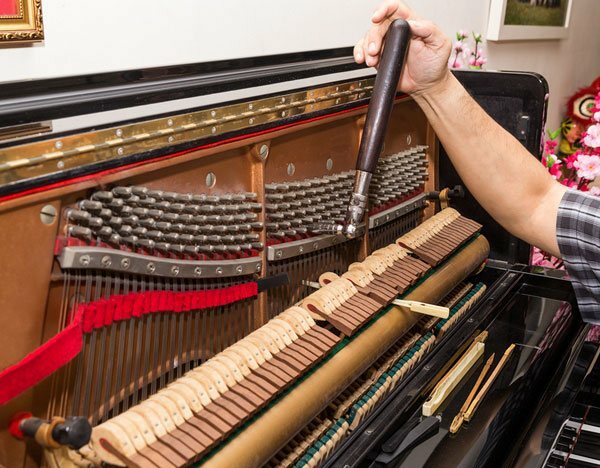 Philip Charlton RPT offers the best value in Orange County for piano tuning, repairs, reconditioning, restoration, and pre-purchase inspections. 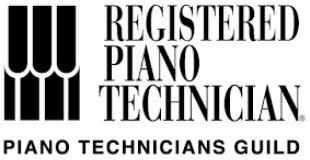 He stays up to date on the industry's best practices and techniques by participating in continuous training and workshops hosted by the Piano Technicians Guild (PTG). As a member of the PTG's Orange County Chapter, you can trust that Philip Charlton provides high quality service. Philip is available 24 hours a day, 7 days a week and can provide last-minute piano tuning and spot repairs before a big performance. Call today for your free over-the-phone consultation.